Computers, smartphones, and tablets — electronic devices that can automatically store and process data; most contain a central processing unit and memory and use an operating system that runs programs and applications. What is the most effective method for removing data from your device? Destroying. 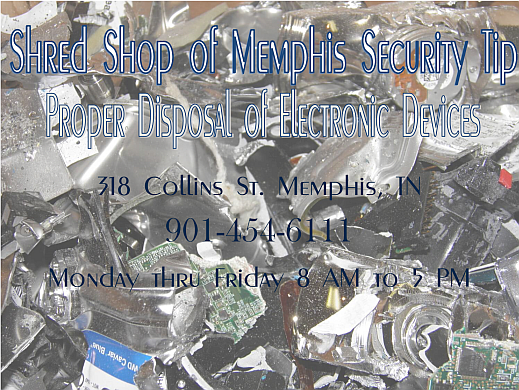 Physical destruction of a device is the ultimate way to prevent others from retrieving your information. 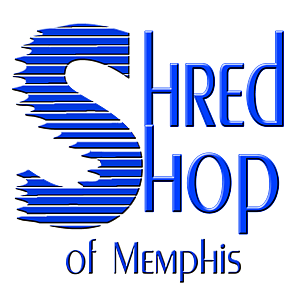 Shred Shop of Memphis uses a machine that pulverizes and rips your electronic devices to pieces.